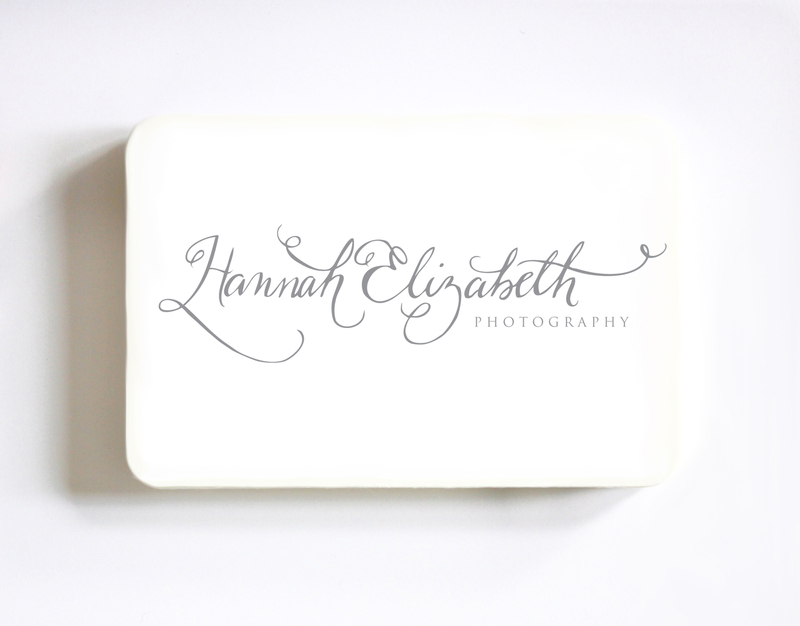 I have been working with talented photographer Hannah Elizabeth for a few weeks now on her new look. I am so thrilled how it turned out, I had to share it with you. After several rough sketches, multiple emails and ideas, this one above is the one she has decided to go with. It was my favorite too. 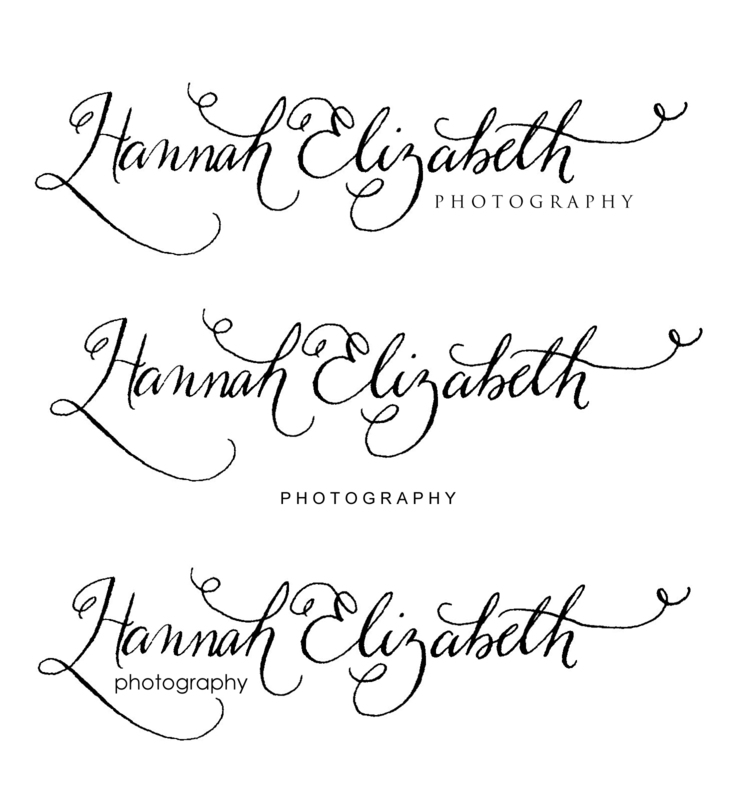 This entry was posted in ART, PROJECTS and tagged art, artist, brand, branding, business, business logo, calligrapher, calligraphy, calligraphy logo photographer, custom logo, flourish, flourishes, grey, hannah elizabeth photography, illustration, logo, market your self, modern, personalized, photographer logo, photography, script, simple, sleek, small, visual identity, whimsical, whimsy, writing on May 15, 2012 by Meredith C. Bullock. Yes……definitely my favorite one too!